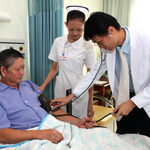 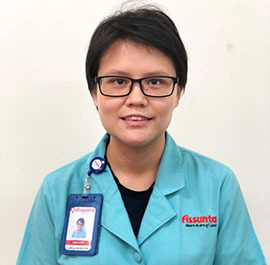 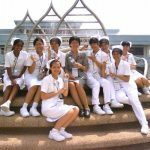 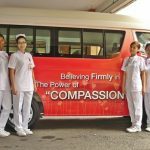 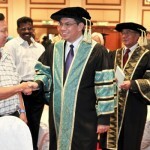 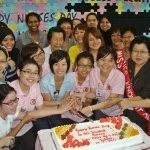 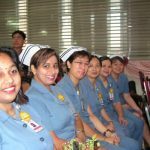 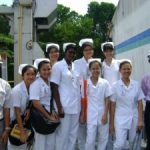 She graduated with a Diploma in Nursing from the Klang Nursing College and started her career in the Medical Cardiac Ward with the National Heart Institute (IJN). 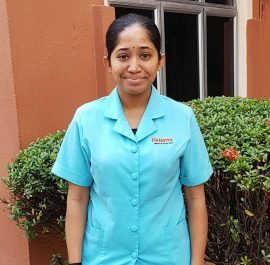 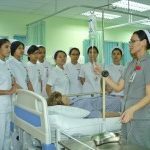 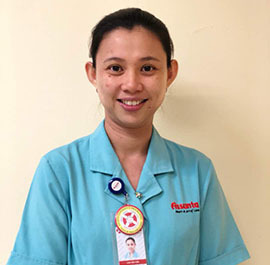 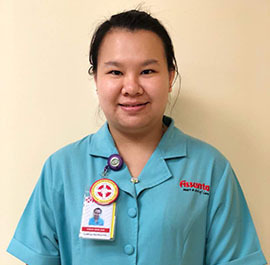 Apart from the experienced gained from the ward, she also developed a passion for cardiac care which led her to pursue the specialization in Coronary Care Nursing. 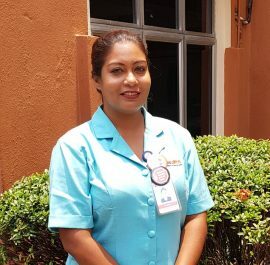 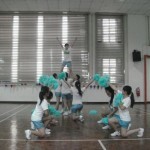 After spending several years there, she decided to explore new horizons and obtained a job in Saudi Arabia. 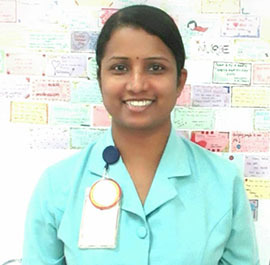 She worked in King Abdul Aziz Medical City in the Medical Cardiac Intensive Care Unit. 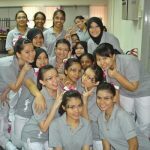 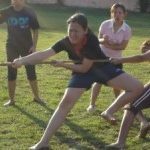 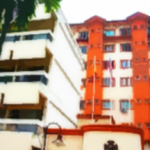 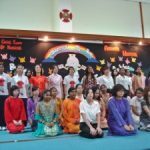 From the experience gained in the new city, she felt that she could contribute more to her country and thus decided to return to Malaysia 2 years later. 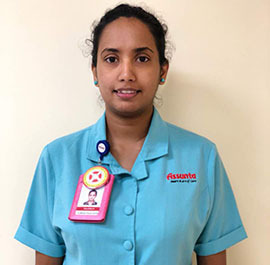 Upon returning from Saudi Arabia, she progressed further by obtaining a Bachelor of Nursing (Hons) from Greenwich University, UK, a distance learning program with a private higher education institution in the country. 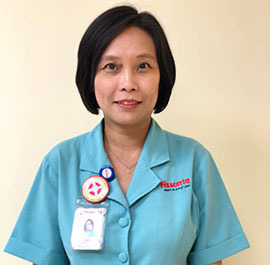 She enjoys listening to music during her free time.